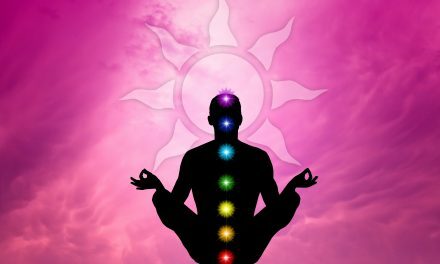 Meditation is the term most commonly used to refer to an activity or set of activities geared at inducing an altered level of consciousness conducive to relaxation. Although meditation involves the inner self, meditation practitioners may use material objects such as rosary beads as points of concentration to facilitate the process. More importantly, meditation requires concentration and focus to reach the desired mental state. The term is applicable to that state as well as to the activities that are used to reach that state. 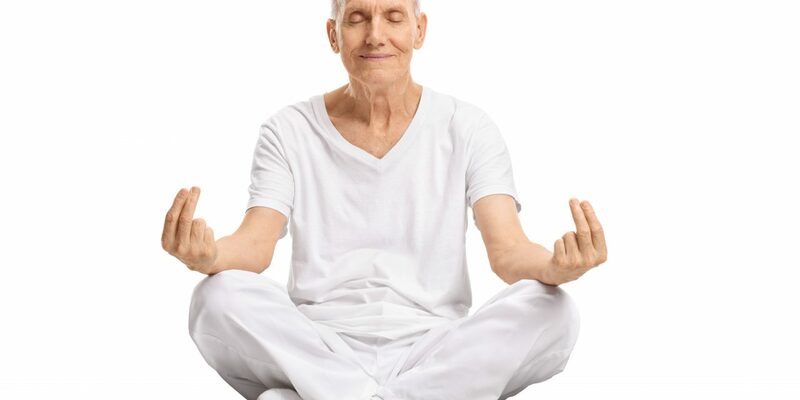 Meditation, serving as the most effective type of relaxation technique, comes in various forms and techniques. It has long been practiced hundreds or thousands of years ago by primitive men. Proven to have started in Eastern countries specifically those practicing Vedic Hinduism, it has found its way to western countries as well. With the passing of years and decades, they have been used by people all over the world who want to be relieved of stress and tension from everyday’s struggles and to achieve sense of inner calmness and mental well-being, thus encouraging optimum performance. In a more profound perspective, meditation is also used to establish connection with the higher powers. Although they are generally recommended by science as a method of stress management, meditation activities are originally developed and are widely used as a way to communicate with one’s God, especially in eastern regions. 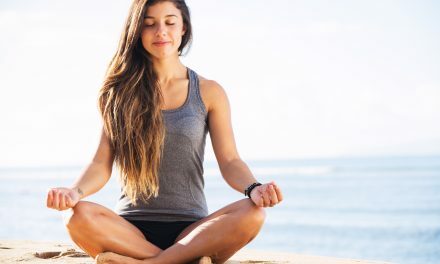 However, with the help of science, psychological benefits associated with meditation have been made known to the public therefore replacing the old notion about this mental activity to some extent. 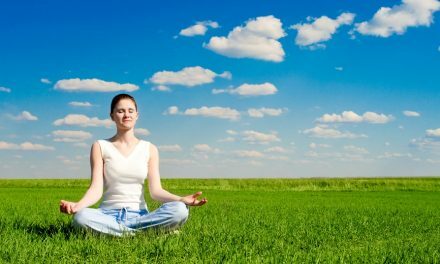 Meditation has gained widespread popularity in western countries not as an activity related to spirituality or religion, but a technique to free the mind from negative thoughts and energies. Meditation is also practiced as a means to live an ethical lifestyle. Practitioners surrender unpleasant and negative thoughts to maintain a life rooted in real and lasting values. Meditation activities, if performed correctly and adequately on a regular basis, can result to psychological benefits that are conducive to physical and mental health such as: increased concentration, mental acuity and self-discipline. More importantly, they enhance a sense of internal harmony. As such, stress is relieved as well as the various risks associated with it, which includes: cardiovascular and respiratory disease conditions. The benefits of meditation are something not yet fully realized by people. Meditation empowers the mind and sharpens its equity, rendering you capable of reaching a state of relaxation where learning is maximized, concentration is optimized and stress relief is achieved. Seek assistance from meditation experts for guidance. The opportunity to achieve a balanced and fulfilled life now presents itself in the form of meditation. Don’t waste time; grab this life-changing chance now.